do they give discounts to atheists? 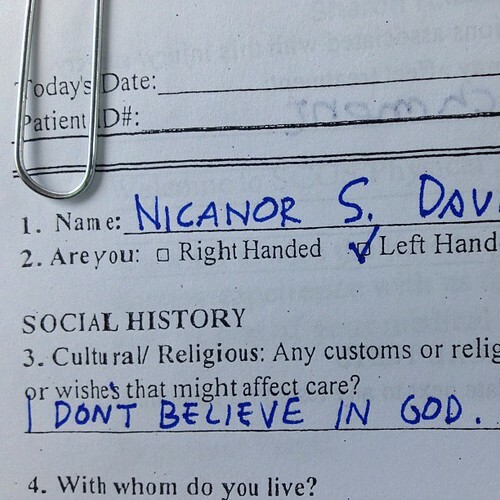 why do they ask about religious beliefs when you’re going through physical therapy? do they give discounts to atheists? This entry was posted in BUHAY OFW, HINDI LANG PAMPAMILYA, RELIGION by batjay. Bookmark the permalink. loves & cares for you.